It’s bracket time! We make our NCAA tournament picks, including how far we think Kansas advances, and tell you how to fill out your bracket. Kansas lost to Iowa State in Saturday’s Big 12 championship game, but we quickly burn through that to get to what everyone wants to talk about – brackets! Upsets! First-round shockers! Final Four picks! How far Kansas goes! 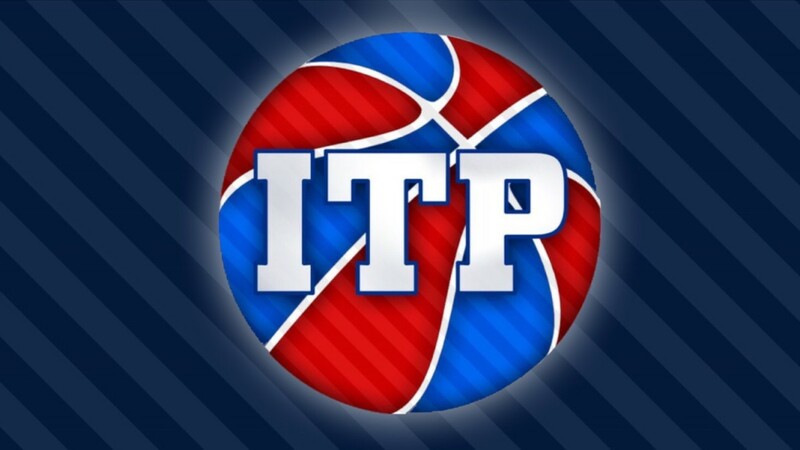 We’re here to give you the advice sure to win your bracket pool with our complete tournament walkthrough. If you’re looking for a couple of lunatics that think they know how to pick NCAA games, you’ve found the right show! We close the show by previewing No. 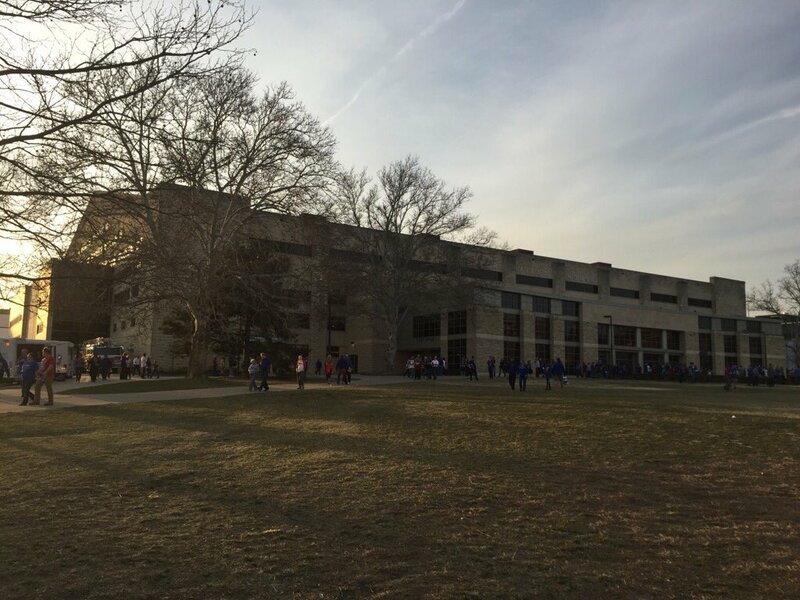 4 Kansas’ first game – a tilt against No. 13 Northeastern in Salt Lake City. The Jayhawks will seek to avoid their first opening round NCAA loss in 13 years, but it might not be easy against the Huskies. We make picks and discuss keys Kansas will need to take care of to avoid an upset.